Waterproof mascaras and liners are great because they won't smudge even when exposed to the rain or the sweltering heat. The only downside is that they can be stubborn AF to take off. And, because the eye area is sensitive, some removers sting. Through trial and error, we found removers that are gentle on the eyes, yet strong enough to melt waterproof makeup. Check out our list below! 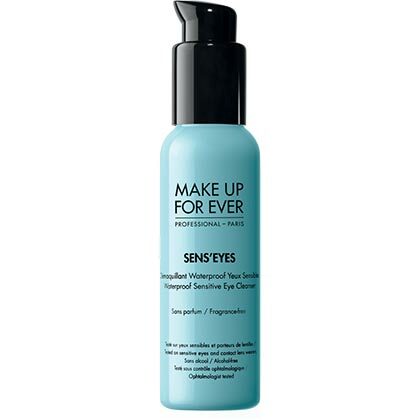 This bi-phase makeup remover (it has both oil and water in it) dissolves mascara, gel liner, and eyeshadow in one swipe. Plus, it has pro-Vitamin B5 that nourishes the lashes, and Vitamin E that hydrates the eye area. This cleansing balm is not only for the eyes but for the whole face! It can remove waterproof mascara and even the thickest foundation. 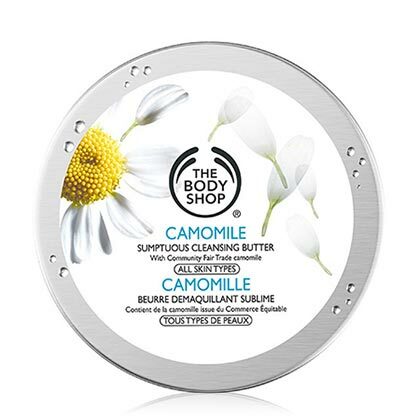 You'll also love its soothing chamomile scent. Tamad girls, rejoice! 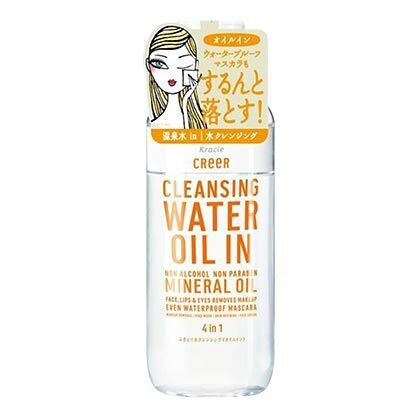 This bottle acts as a makeup remover, facial cleanser, and toner in one. 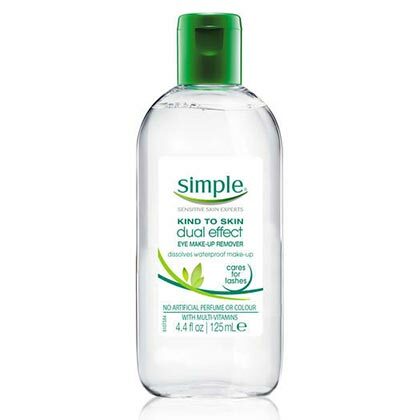 This upgraded micellar water promises to grant you clean and fresh skin after each use. A favorite of MUAs, this cleansing milk breaks down the most pigmented and waterproof stage makeup (you can only imagine how those really stay on your lids!) without hurting your eyes. 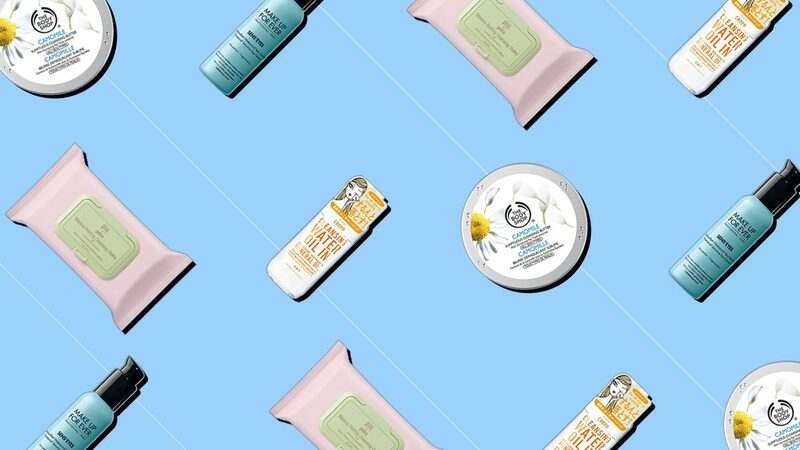 Okay, if you're really *that* lazy to take off your makeup, try these cleansing cloths that bring your face back to its fresh, clean state. No rinsing necessary!